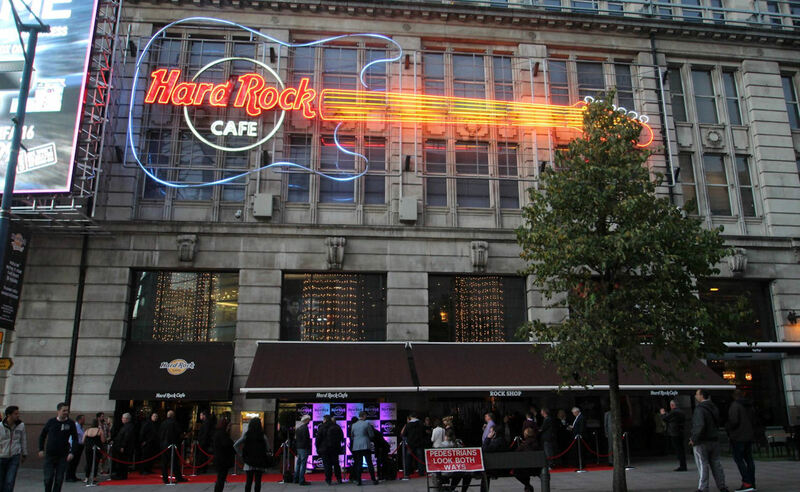 It’s hard to believe that the legend, which is the Hard Rock Cafe, only began in London during the seventies. 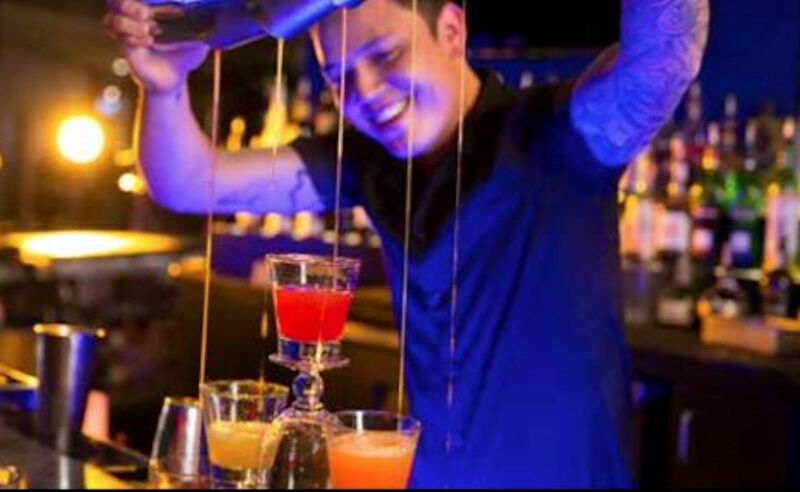 It seems that it has been part of the fabric of the restaurant scene forever. 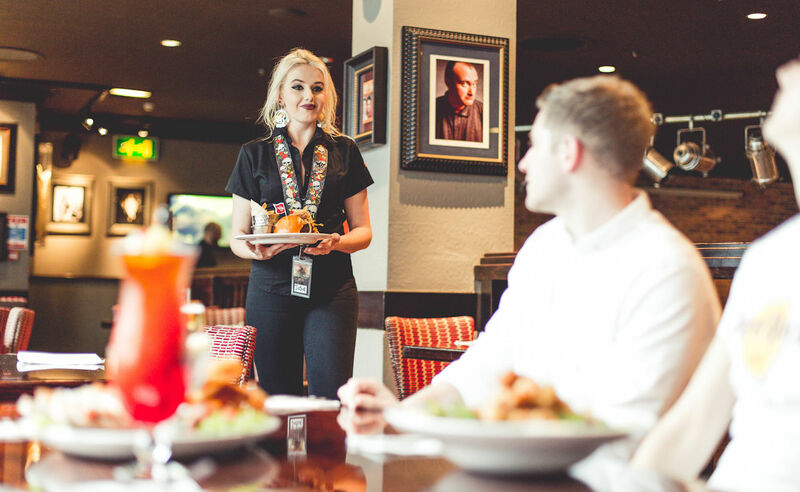 It just goes to show how many satisfied customers have come in and out of its doors over the years, relishing the all-American experience it provides. 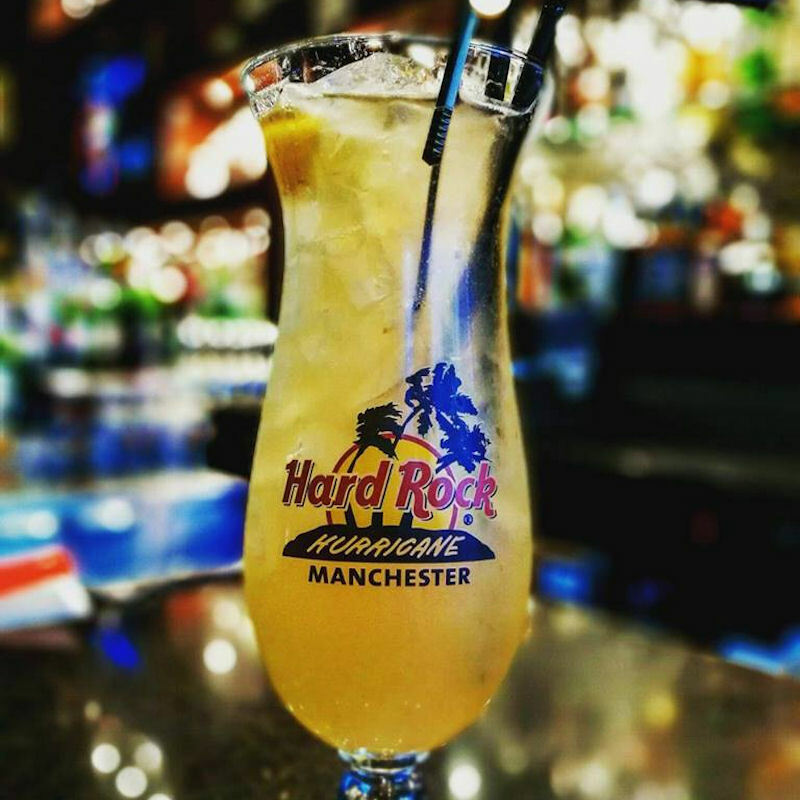 The Manchester cafe in the heart of the city centre is the largest Hard Rock in the UK, situated in The Printworks, which is Europe’s first urban entertainment centre. 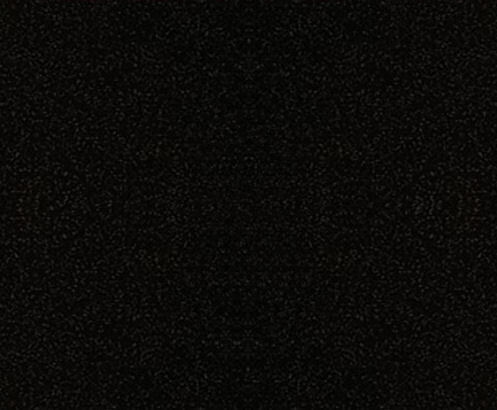 And if rock is your thing, you will feel right at home here. 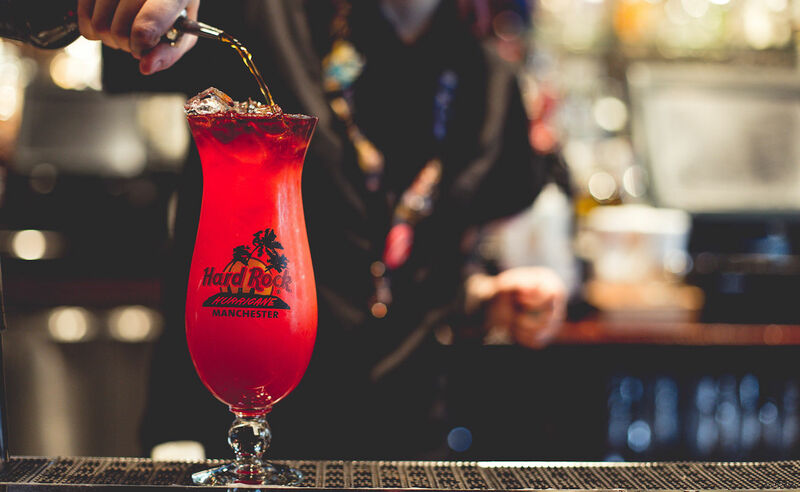 Hard Rock Cafe Manchester has something for everyone! 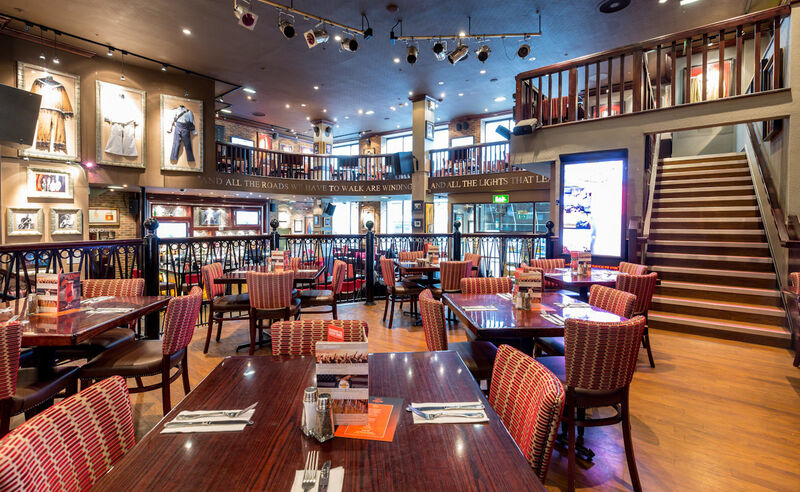 It has an awe-inspiring collection of authentic music memorabilia, with priceless pieces from The Beatles, Pearl Jam and Jimi Hendrix, plus Mancunian greats such as Oasis. Other exciting pieces range from a jacket owned by Elvis Presley to Kurt Cobain’s guitar, along with more recent additions including costumes worn by the Arctic Monkeys. 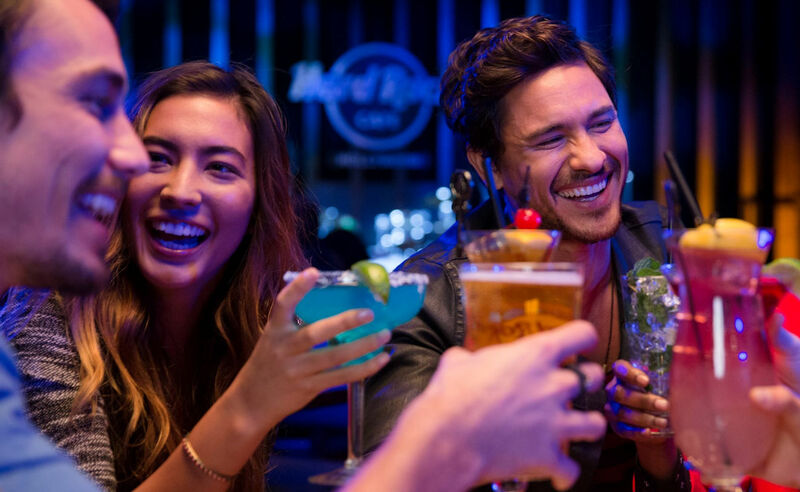 Hard Rock Cafe believe in sticking to what they do best, the American classics with a few surprises thrown in for good measure. 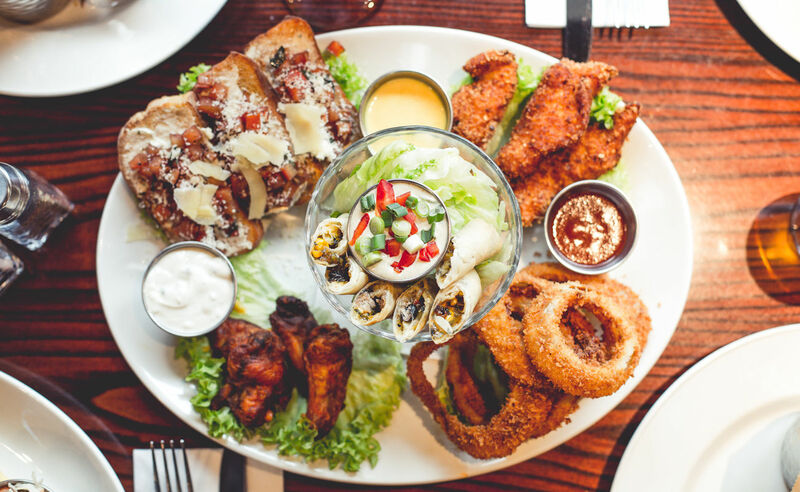 The most popular starters include tasty Santa Fe Spring Rolls, succulent Hickory-Smoked Chicken Wings, potato skins, Tupelo Chicken, and of course the Jumbo Combo; all guaranteed to rock your senses. Follow on with a plate of sizzling fajitas, a 21-day aged New York strip steak or an item from the in-house smoker menu! The burger selection has also been extended to include more of the legendary 10oz burger to satisfy that hungry rocker. All of the food is freshly prepared in-house to order, so you know that you are getting nothing but the best! 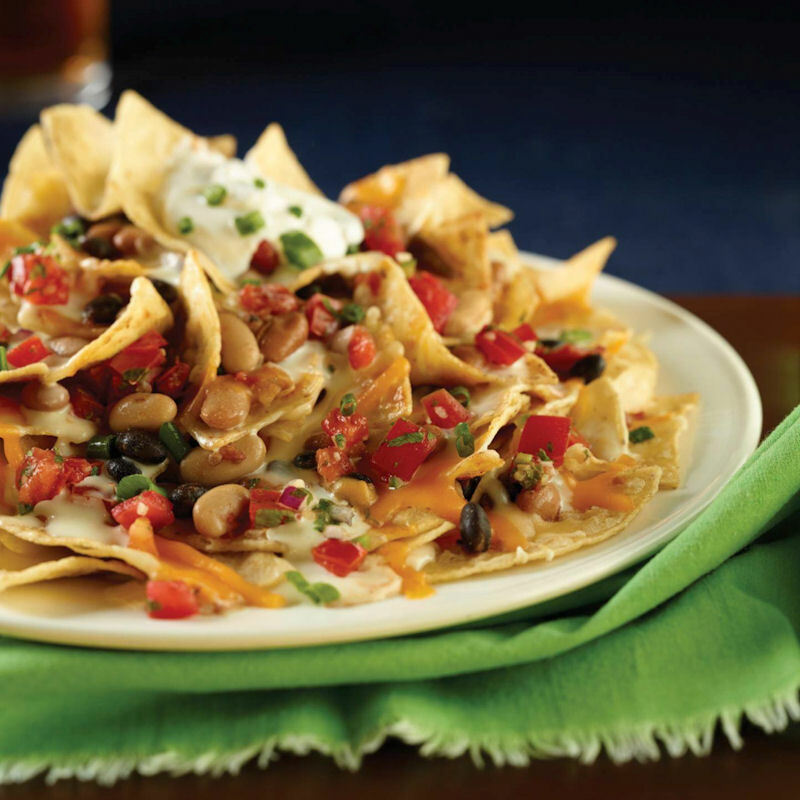 There is a great selection of vegetarian and salad options also if meat’s not your thing. Finish your meal with a Hot Fudge Brownie Sundae or a wonderful thick shake and you will be one satisfied rocker.